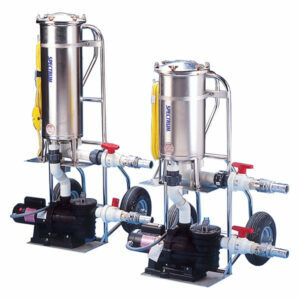 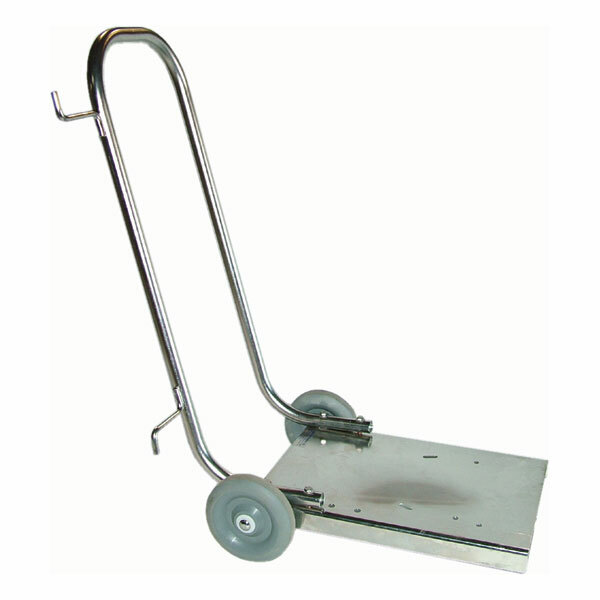 Spectrum offers the best quality stainless vacuum pump cart in the industry. 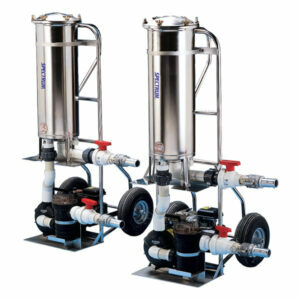 This compact unit is prepunched to accept most American made pumps. 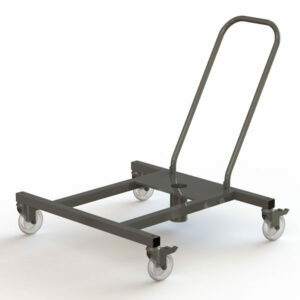 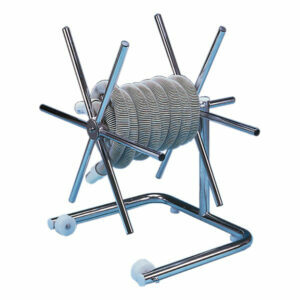 It includes a cord holder and 6″ hard rubber wheels.